emergencies in Haiti and how to prevent, protect and address emergencies of all types. President Trump order eliminates Haitians from a category of US visas that until now allowed Haitians to work at hotels and other low-skilled jobs with short term visas. An examination of US statistics contradicts Trumps stated justification for barring Haitians from obtaining these visas. 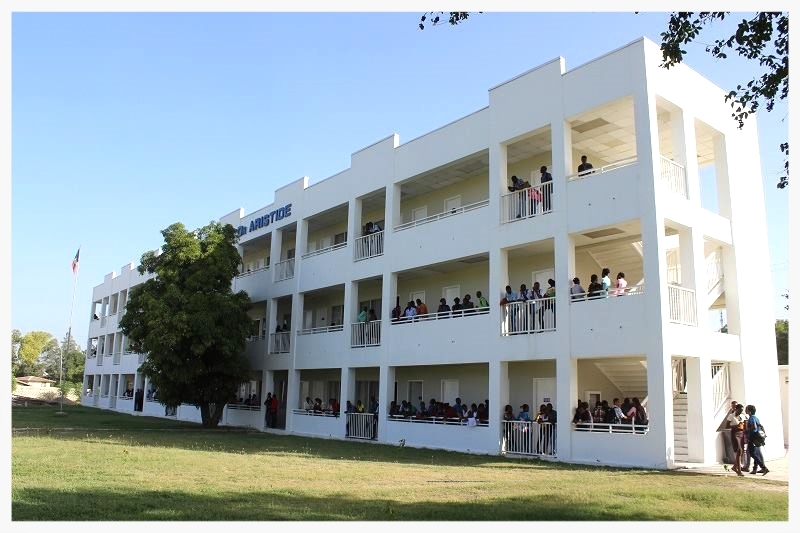 Haiti is particularly vulnerable to natural disasters because of its actual location in the Caribbean and where it sits in the region on tectonic plates that cause earthquakes. Haiti's fragile landscape such as deforestation causing flooding and landslides. Recently Haiti has experienced a series of minor earthquakes in different locations of the country. 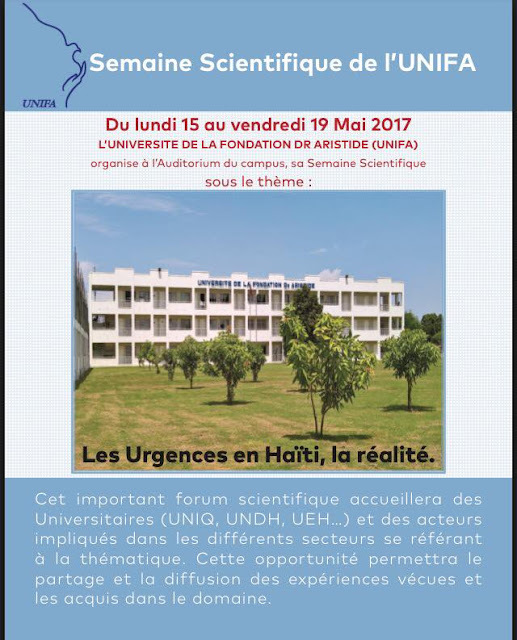 UNIFA teaches engineers and students in general the importance of building a new Haiti that prevents, protects, and assists its citizens from disasters.